Sexual harassment is bullying or intimidation of a sexual quality and the undesirable or inappropriate hope of rewards in exchange for sexual favours. Sexual harassment involves a variety of actions from mild transgressions to sexual abuse or assault. Sexual harassment can happen in several different social and professional environments such as the workplace, at home, school, universities, churches and many other places. Sexual harassers and their victims may be of either gender. In most current legal contexts, sexual harassment is illegal. Laws encompassing sexual harassment usually do not prohibit simple teasing, offhand remarks, or minor isolated incidents—that is because they do not impose a “general civility code”. However, this is changing, and this sexual harassment workshop covers that. In the workplace, harassment may be deemed illegal when it is persistent or severe thereby creating an unfriendly or offensive work environment or when it occurs in an adverse employment decision (such as the victim being fired, demoted or ends up quitting). The legal and social opinion of sexual harassment, however, varies by culture and countries. Sexual harassment by an employer is a class of illegal employment discrimination. For many companies or organisations, preventing sexual harassment and defending employees from sexual harassment charges have become key goals of legal decision-making. This Dealing With Sexual Harassment In The Workplace workshop is ideal for anyone who would like to gain a strong grasp and improve their Dealing With Sexual Harassment In The Workplace. The duration of this Dealing With Sexual Harassment In The Workplace workshop is 1 full day. Knowles Training Institute will also be able to contextualised this workshop according to different durations; 2 full days, 1 day, half day, 90 minutes and 60 minutes. There are 3 pricing options available for this Dealing With Sexual Harassment In The Workplace training course. Course participants not in Singapore may choose to sign up for our online Dealing With Sexual Harassment In The Workplace training course. Request for this Dealing With Sexual Harassment In The Workplace course brochure. Fill up the short information below and we will send it to you right away! Register For This Dealing With Sexual Harassment In The Workplace Course Now! Share This Dealing With Sexual Harassment In The Workplace Training Course! Dealing With Sexual Harassment In The Workplace course, workshop, training, class, seminar, talk, program, programme, activity, lecture. Dealing With Sexual Harassment In The Workplace courses, workshops, classes, seminars, talks, programs, programmes, activities, lectures in Singapore. Dealing With Sexual Harassment In The Workplace improvement tips, Dealing With Sexual Harassment In The Workplace techniques, improve Dealing With Sexual Harassment In The Workplace, improve Dealing With Sexual Harassment In The Workplace games, Dealing With Sexual Harassment In The Workplace improvement exercises, improve Dealing With Sexual Harassment In The Workplace power, how to have good Dealing With Sexual Harassment In The Workplace, how to have good Dealing With Sexual Harassment In The Workplace in studying, how to build up your Dealing With Sexual Harassment In The Workplace, how to improve Dealing With Sexual Harassment In The Workplace how to improve Dealing With Sexual Harassment In The Workplace course in Singapore. Enhance, boost, build up, enlarge, heighten Dealing With Sexual Harassment In The Workplace course in Singapore. Increase, intensify, raise, reinforce, strengthen Dealing With Sexual Harassment In The Workplace. Upgrade, amplify, boom, elevate, exaggerate, magnify, grow, gain Dealing With Sexual Harassment In The Workplace. 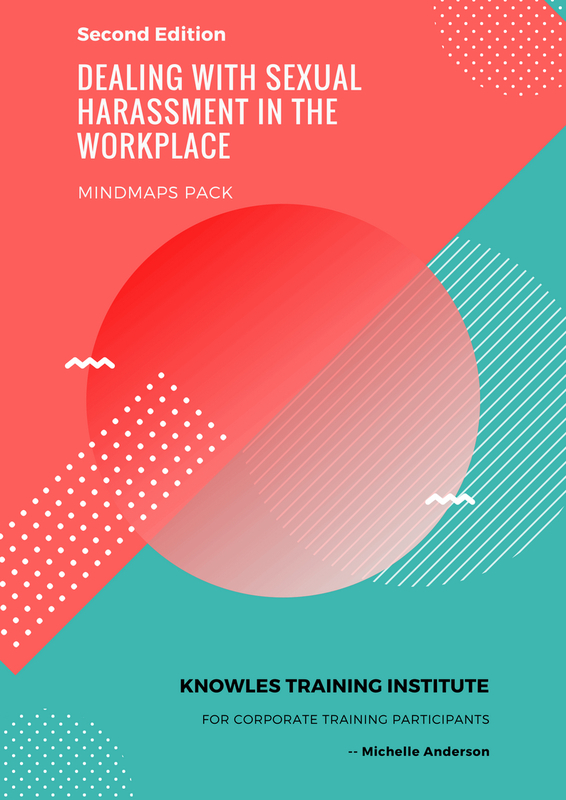 Develop Dealing With Sexual Harassment In The Workplace, multiple, power up, beef up, bolster, establish, extend Dealing With Sexual Harassment In The Workplace. Invigorate, restore, step up, toughen, empower, fortify, regenerate Dealing With Sexual Harassment In The Workplace. Rejuvenate, renew, escalate, expand, maximize Dealing With Sexual Harassment In The Workplace. Powerful, mighty, impressive, competent, great, excellent, exceptional Dealing With Sexual Harassment In The Workplace in Singapore. Superb Dealing With Sexual Harassment In The Workplace. Super, superior, strong, solid, active Dealing With Sexual Harassment In The Workplace training courses and workshops in Singapore. Dealing With Sexual Harassment In The Workplace enhancement, booster, building up, enlargement, heightening, increment, strengthening, amplification. Dealing With Sexual Harassment In The Workplace magnification, growth, development, power, empowerment, regeneration. Dealing With Sexual Harassment In The Workplace rejuvenation, development, escalation, expansion. Dealing With Sexual Harassment In The Workplace maximization, power training courses & workshops in Singapore.